Music and performance can be a form of ritual and magick. Works and artists have long been inspired by the ideas of Western Esotericism and Mysticism. This group is to help create a space for sharing music and connecting with artists who feel drawn to these topics and ideas, or, especially, incorporate and manifest ritual and magick in their works. “Mr. Spock is Born!” is a track added by Monk Zylo in the Hermetic Library audio pool. This entry was posted in Hermetic Library audio and tagged audio, Monk Zylo on August 5, 2016 by John Griogair Bell. “Raise Hell” is a track added by VashElite in the Hermetic Library audio pool. This entry was posted in Hermetic Library audio and tagged audio, VashElite on July 29, 2016 by John Griogair Bell. “She Howls At The Moon” is a track added by VashElite in the Hermetic Library audio pool. This entry was posted in Hermetic Library audio and tagged audio, VashElite on July 22, 2016 by John Griogair Bell. “Third Eye Manifesto” is a collaboration with Mukti added by Anantakara in the Hermetic Library audio pool. This entry was posted in Hermetic Library audio and tagged anantakara, audio, Mukti on July 15, 2016 by John Griogair Bell. “Los Verbos De Dante Y Beatriz” is a track added by Manuel Montero in the Hermetic Library audio pool. This entry was posted in Hermetic Library audio and tagged audio, Manuel Montero on July 8, 2016 by John Griogair Bell. “Ovum Gnosis” is a track added by rfcl in the Hermetic Library audio pool. among a UFO worshipping cult founded by their father. They set up their first laboratory inside a ramshackle trailer. They were used to life on the outskirts of the mainstream. Progress occurred even quicker than the twins could have predicted. They hooked subjects up to computers and charted their brain waves. They introduced a series of fractal equations that led to cognitive chaos. where the spheres met between our ordered reality and the primal chaos. to bind and chain the ovular forces without danger. “The names and attendant symbolism are not that important,” says X. But it must be noted, the names of the ovums form the fabric of our reality. When The Egg was first activated, twin X and the device itself disappeared. in the parking lot of the local Best Buy. where the primordial ovums stir in death’s dream. This was the first opening of The Gate. that the gateways have been opened. “We don’t want him to,” says Y. “We don’t want him to know they exist. He is still searching for aliens and UFOs. Evocation of ovumic energies into one’s own space-time lattice is a dangerous enterprise. The evolution of all entities within the biosphere has now been affected. The Gates are leaking ovular material into the atmosphere. Ovum Gnosis is the name we have given to this unpredictable evolution. Instead of fleeing outward, they will flee inter-dimensionally. In this dimension they seek humankind does not exist. Ovum Gnosis is now irreversible. This entry was posted in Hermetic Library audio and tagged audio, rfcl on July 1, 2016 by John Griogair Bell. “Suite D’une Critique” is a track added by Manuel Montero in the Hermetic Library audio pool. 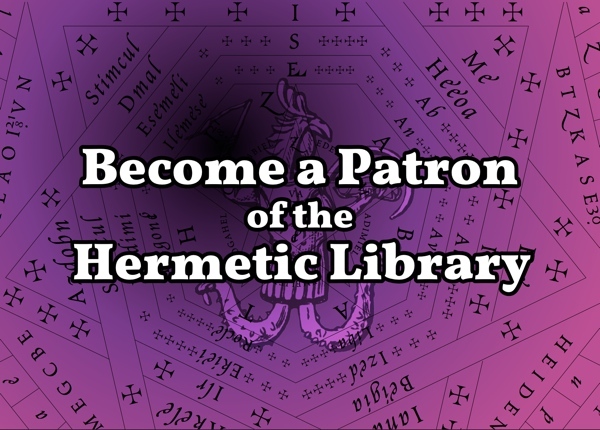 This entry was posted in Hermetic Library audio and tagged audio, Manuel Montero on June 24, 2016 by John Griogair Bell. 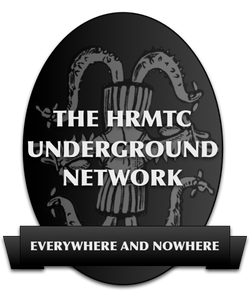 “We Raised The Sphere” is a track added by rfcl in the Hermetic Library audio pool. 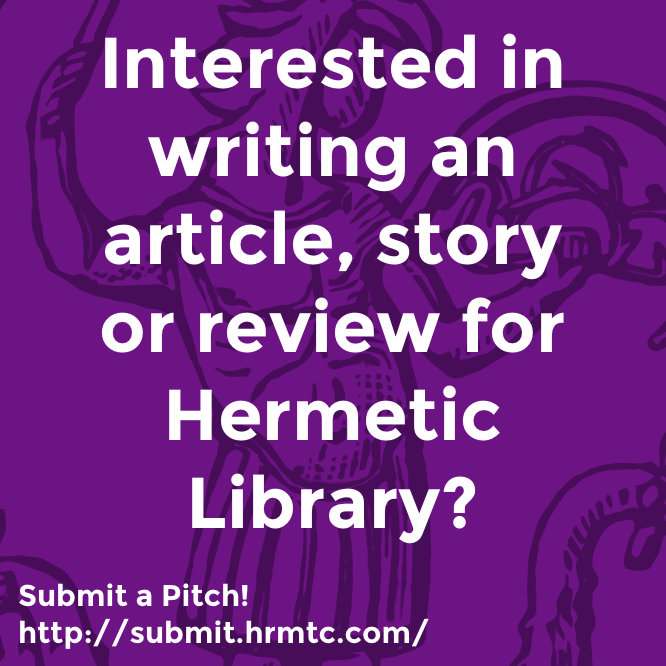 This entry was posted in Hermetic Library audio and tagged audio, rfcl on May 28, 2016 by John Griogair Bell. “Saint Enot” is a False Memories track added by Citadel of the Right Hand in the Hermetic Library audio pool. This entry was posted in Hermetic Library audio and tagged audio, Citadel Of The Right Hand, False Memories on May 27, 2016 by John Griogair Bell. “skekUng” is a False Memories track added by Citadel of the Right Hand in the Hermetic Library audio pool. This entry was posted in Hermetic Library audio and tagged audio, Citadel Of The Right Hand, False Memories on May 26, 2016 by John Griogair Bell.